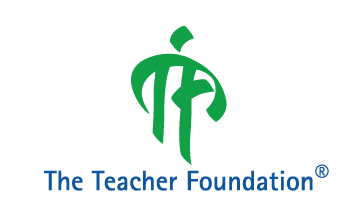 The Teacher Foundation (TTF, estb. 2002), a nationally reputed Bangalore-based not-for-profit that has trained over 75,000 teachers mentoring 75 lakh children, launched the Indian Social and Emotional Learning Framework (ISELF), a ready reckoner for developing social-emotional competencies in children, at an event held in Hotel Chancery, MG Road recently. 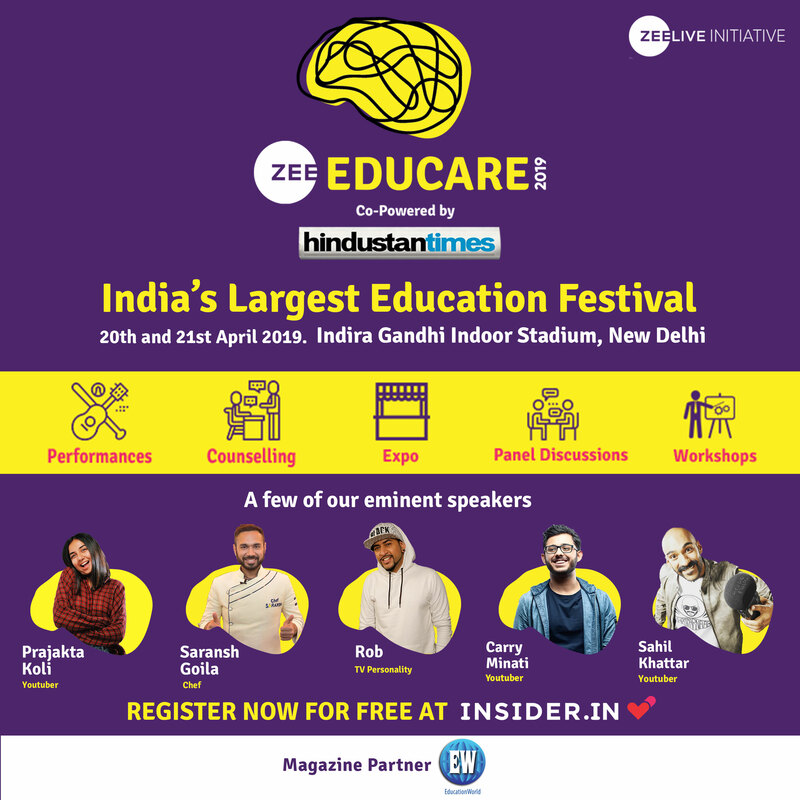 ISELF is a research-based educational resource developed by the Teacher Foundation to foster social-emotional development of Indian children in the age group of 6-18 years, using carefully age-branded approach. 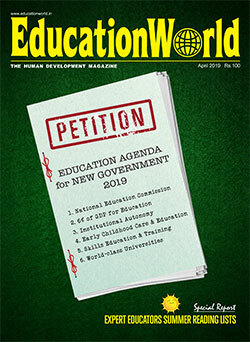 The framework, which was designed over a period of six years following a rigorous pan-India survey and study of 3,300 students of grades IV-XII and 850 teachers of grades I-XII, will help teachers and counselors to develop five vital social-emotional competencies in children: namely, self-awareness, self-management, relationship management, social awareness and decision making. 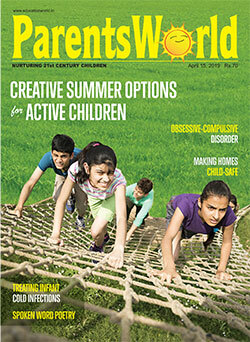 Leading educators, psychologists, psychiatrists and researchers including Dr. Shekhar Seshadri, head of department, Child and Adolescent Psychiatry, NIMHANS (National Institute of Mental Health and Neurosciences) and Dr. Neena David, clinical psychologist and counselor were part of the team who designed the framework. “There are no existing well-researched and articulated standards for social and emotional learning of Indian school children. Despite the mention of the importance of SEL in national documents like the NCERT’s National Curricular Framework 2005, the affective domain has been largely disregarded or sidelined by schools. TTF has put together a contextualised framework incorporating some of the major international SEL frameworks like Collaborative of Academic Social And Emotional Learning (CASEL) from USA and Social and Emotional Aspects of Learning from UK and WHO’s life skills. 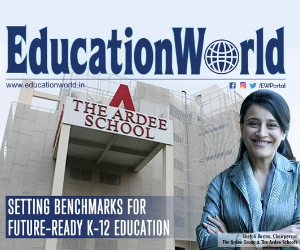 ISELF can be included in the school-curriculum in many ways – either by integrating with the academic curriculum or a separate time-tabled SEL periods and focused SEL programmes,” said Maya Menon, founder-director of Teacher Foundation. ISELF will be freely accessible online in multiple languages from July 2019 via www.teacherfoundation.org, but would require thorough orientation to navigate through it.